May 21, 2016:Finance Minister Arun Jaitley said Advent of e-commerce changed the nature of how business is done and has also made the market more competitive. Jaitley said innovative technology being used by e-commerce were benefiting the customers while providing competition while speaking at the annual lecture of Competition Commission of India (CCI). Jaitley also said that absence of competition in railways and state transport undertakings has kept consumer deprived of world class facilities. “Whereas, in the civil aviation sector which was open to competition, the customer gets best of the facilities along with competitive fares,” he said. 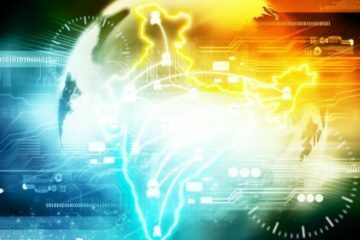 India should move faster on its current path of an open economy where customers are benefited with more choices said the Minister. In the interest of promoting competition he also favoured lesser government monopolies. “Socialism creates government monopolies where government decide what to produce and how much to produce leading to a shortage economy. Whereas, competition gives wider choices,” he said. India was improving in the ease of doing business index and recent initiatives like Insolvency and Bankruptcy Code will facilitate ranking improvements for the country said Jaitley. “The sick industrial companies act was hardly ever able to resolve the problem. No investor would invest in a sluggish economy where there are entry barriers and no option to exit. With the bankruptcy code, we are sure things would change. With the new regime, there will be significant improvement in this area” Jaitley said. 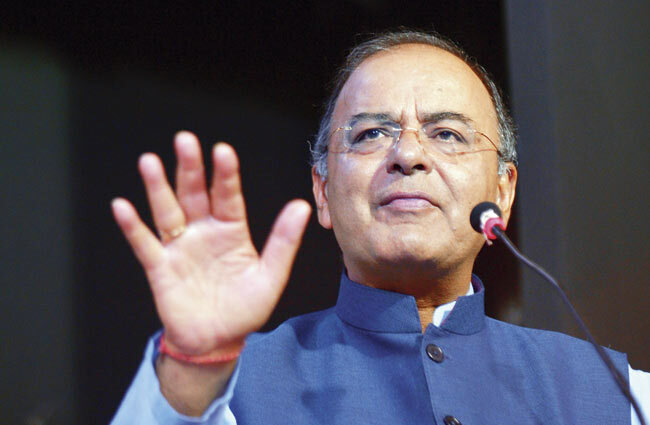 Replying to question on discoms, Jaitley said discoms accounted for one-third of non-performing assets of the banking sector and more reforms were needed. Ever since its inception in 2009, CCI has looked into over 700 cases of anti-trade practices.